All tickets from the previous event are still valid for this one. 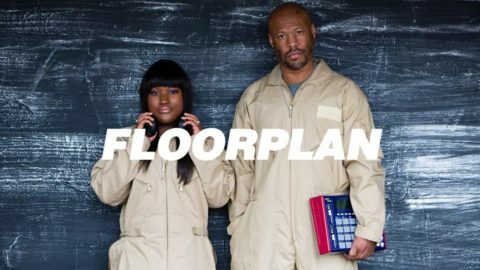 It’s an absolute privilege to have Floorplan back at Sub Club so soon after they absolutely rocked the stage at Sub Club Soundsystem. 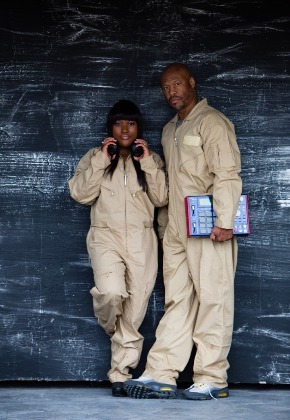 Last years killer performance was Lyric Hood’s Scottish debut and for anyone who witnessed it, will know what a privilege it was when the pair dropped ‘Never Grow Old’, the incredible gospel stomper that defined SoundSystem Sunday to the Subbie faithful. Join us from 11pm as Sensu resident DJ’s will be on hand to start the night off right then see how the family affair develops when Floorplan hit the World famous Jamaica Street booth and guide home our brothers and sisters.